Hackers are using a new exploit for a bug in the out-of-date but popular Java 6 platform to attack victims, and has been added to a commercially available Neutrino exploit kit. The use of Java 6 still is prevalent, opening up a significant number of users to the threat. F-secure analyst Timo Hirvonen warned about the exploit over Twitter, advising that he had found an exploit in the wild actively targeting an unpatched vulnerability in Java 6, named CVE-2013-2463. The exploit's proof-of-concept was made public last week, prior to in-the-wild attacks surfacing on Monday. Oracle is aware of the hole but, since Java 6 is no longer supported, the company will not patch the issue. The vulnerability lies in Java Runtime Environment's 2D sub-component, which is used to make two-dimensional graphics. Because no patch is available, the exploits provides cybercriminals and other attackers an effective vehicle to launch attacks targeting users and organizations using Java 6. The Neutrino crimeware kit was first spotted in March 2013, when it was identified as the source of a series of attacks that were exploiting Java vulnerabilities to install ransomware on victims' PCs, freezing them until users paid a fine that was supposedly being levied by the FBI and other law enforcement agencies. Users should update their Java installations to the latest revision of version 7, which does not suffer from the issue. 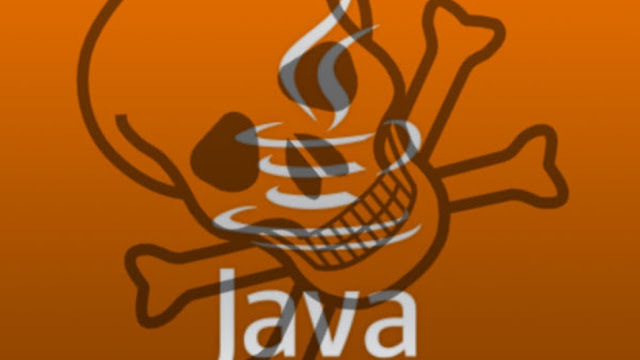 Users who don’t need Java in their everyday tasks should uninstall the software altogether.